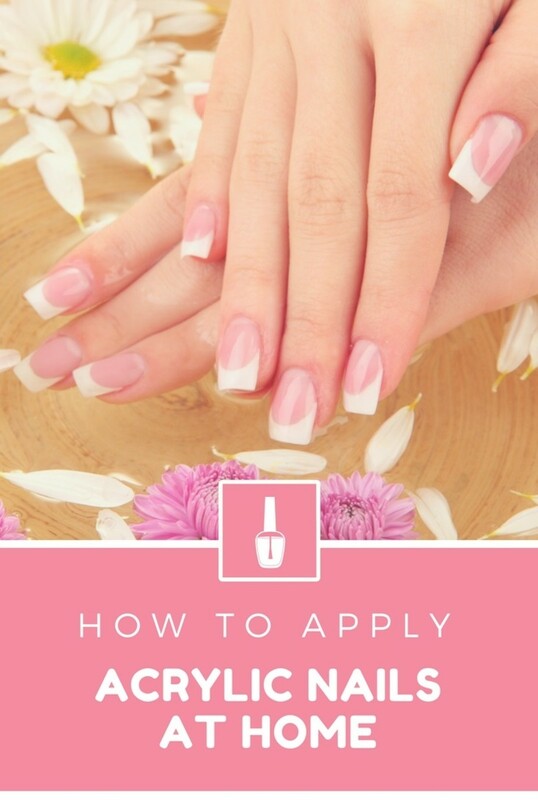 Bored with your boring nail polish and want to try something fancy that isn't all that difficult to do? 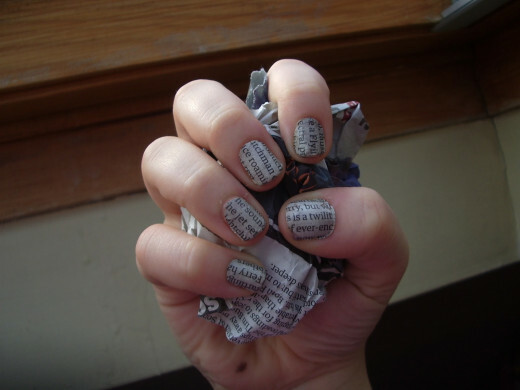 Try Newspaper Nails, they turn your nails into pages for a book and give those used old newspaper some use other than recycle materials. You need to paint your nails a light color before you go ripping up newspaper and getting too excited. I recommend doing one coat the day before and another coat before you get started on the next steps (allowing time to dry of course). White and light pastel colors work best but anything black will show up on should work. If it doesn't then you can just try a new color, no harm no foul, right? 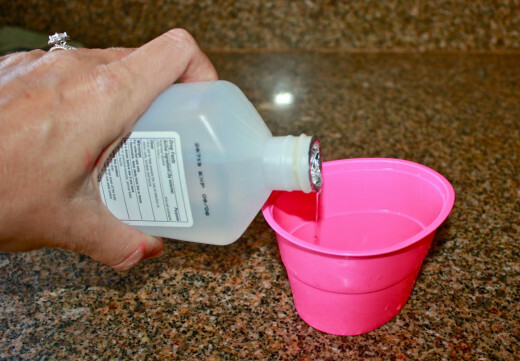 Once you have your cup filled to nail depth with the rubbing alcohol, you want to put the finger of choice into the cup and soak it for a few seconds. I usually wait 3-5 seconds to make sure it gets wet enough to wet the newspaper pretty well. You want to press the paper down on the nail without shifting the paper around. If you wiggle the paper, the letters will be smudged or just look bad. If you want that look, go right ahead, but clear words look cleaner. Hold the paper there for another 15-30 seconds, but you can go for up to a minute if you want to insure the ink sets well. Peel the paper off your finger and take a look at your almost finished look. There will probably be letters and ink on the skin around your nails and that's okay. That's taken care of in the next step. If it doesn't look very good and you want to try again, just lightly take your finger and wipe away the letters (putting your finger back in the alcohol will speed it along if your nail is dry). That little bit of ink you left on your finger from the end of step two can be removed now or after you do the top coat. If you are all set with how your letters look and everything then you are fine and dandy. Now you use the top coat to make sure your words stay on your nail. You can get away without doing it, but you'll be lucky to get your nails to last a day or two. 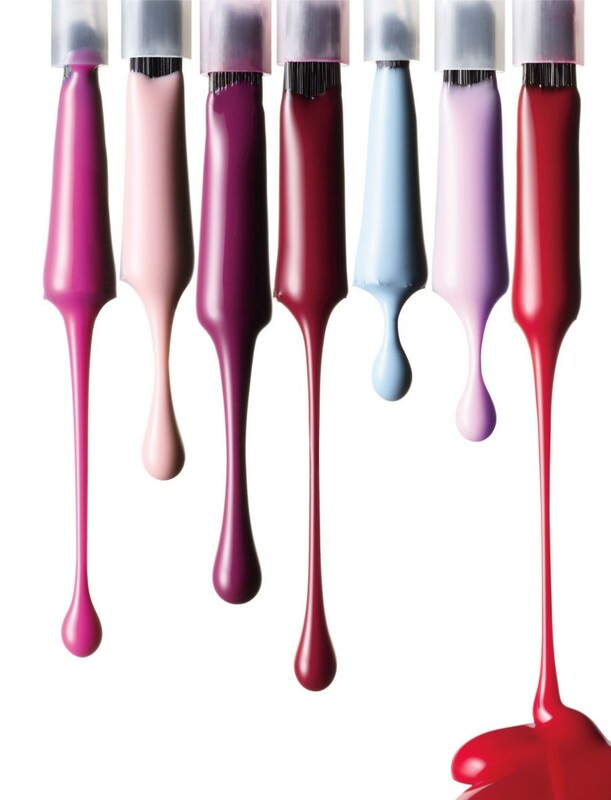 A layer of top coat can keep it lasting just as long as your nail polish usually does. 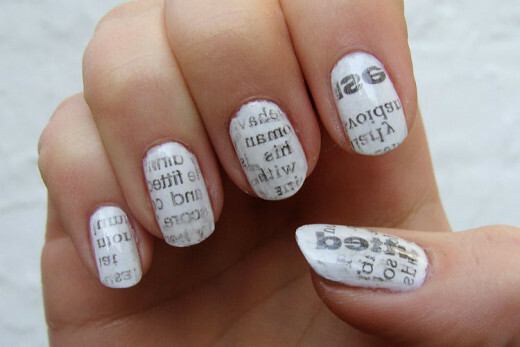 Repeat for each nail you want the newspaper effect on. Quick, simple, easy, and fun. 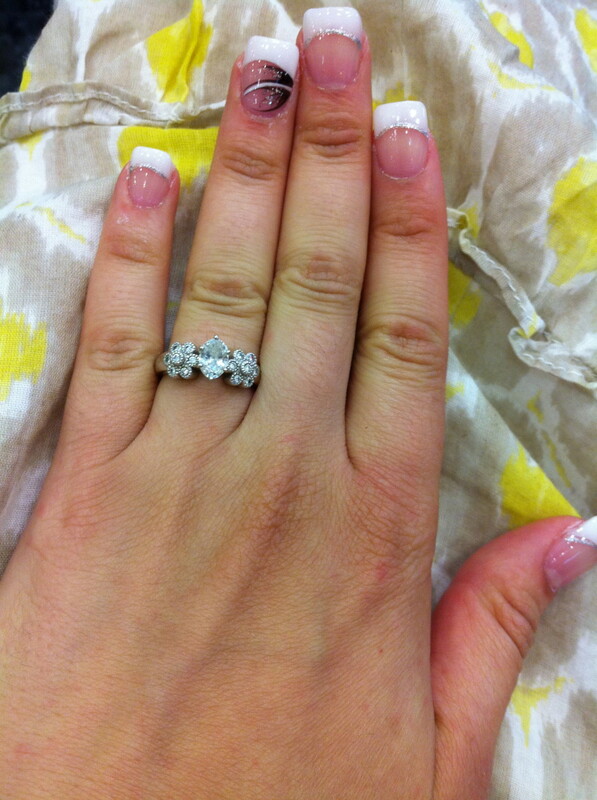 That's how nails should be done. 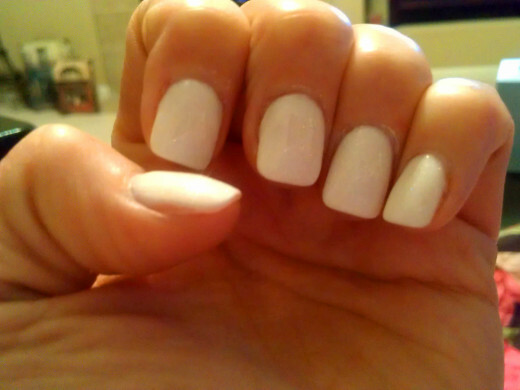 I've seen these nails all over and wondered how to do it, definitely going to happen now! very cool and informative! Gonna try it! :) Thanks!